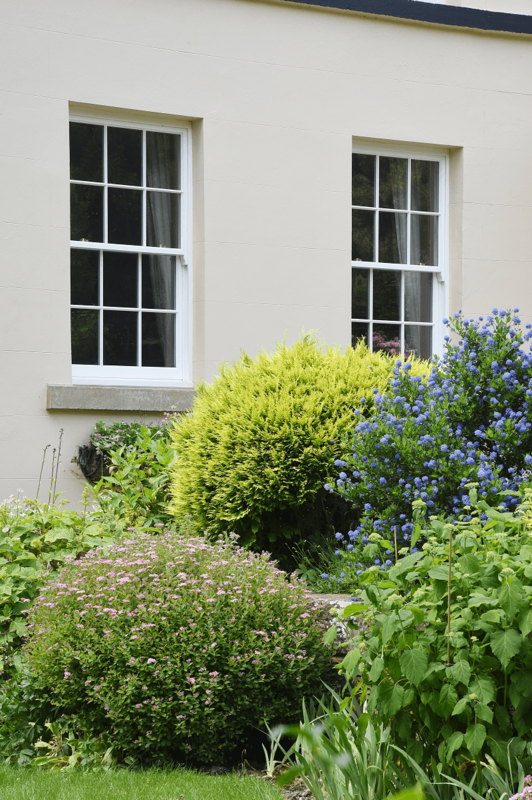 With origins dating back to the early 1700s, and various changes made over time including the front façade built in the mid 1800s, the stunning home of Mr & Mrs Andrew has a very rich heritage, sitting majestically in a village just outside Sheffield. 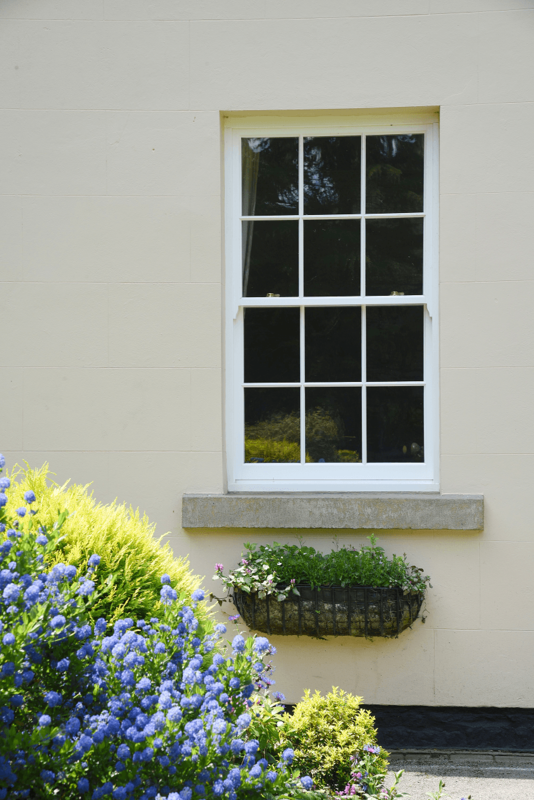 The downstairs timber sash windows and front door were the focus of the attention, with the upstairs having previously been attended to by the owners. 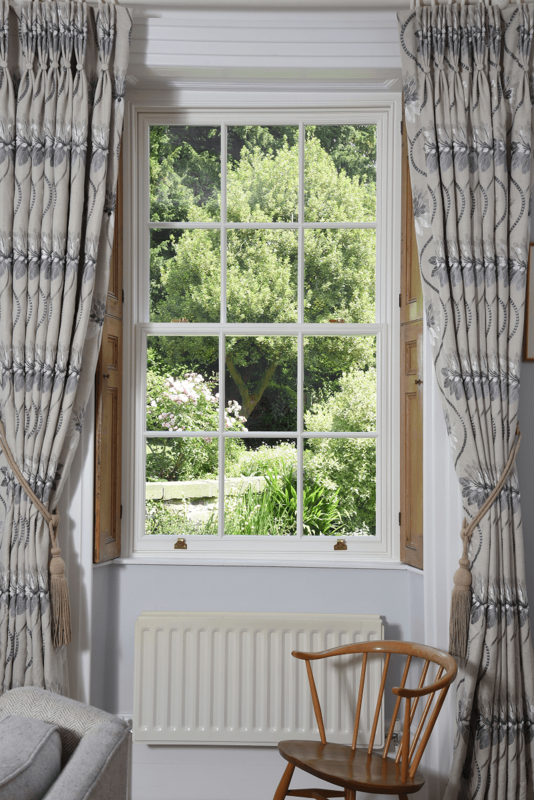 At almost two metres tall each, the new sash windows are finished in White and manufactured in Engineered European Redwood with fine 18mm astragal bars and hung on traditional cords and weights. 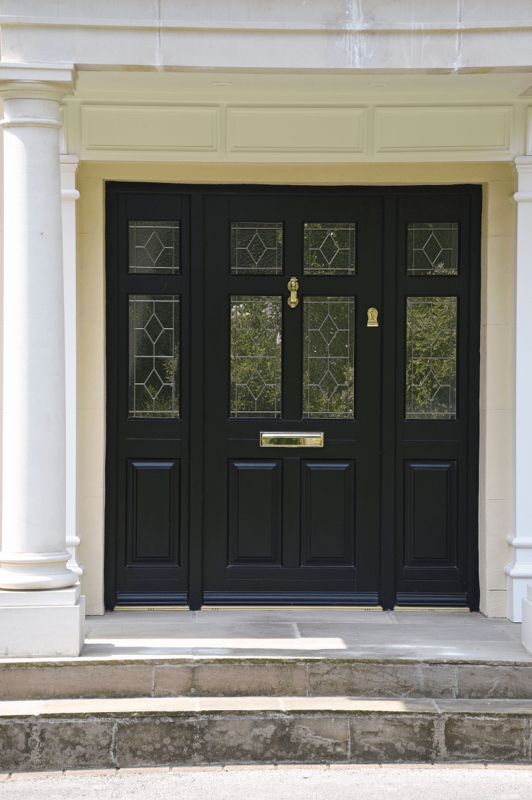 Frenchay entrance door in Engineered Meranti Hardwood in Black. Kathedral glazing featuring Queen Anne Lead design. Brass Doctors Knocker, escutcheon and letter plate.